Fornite has made over $300 million across all platforms in May. 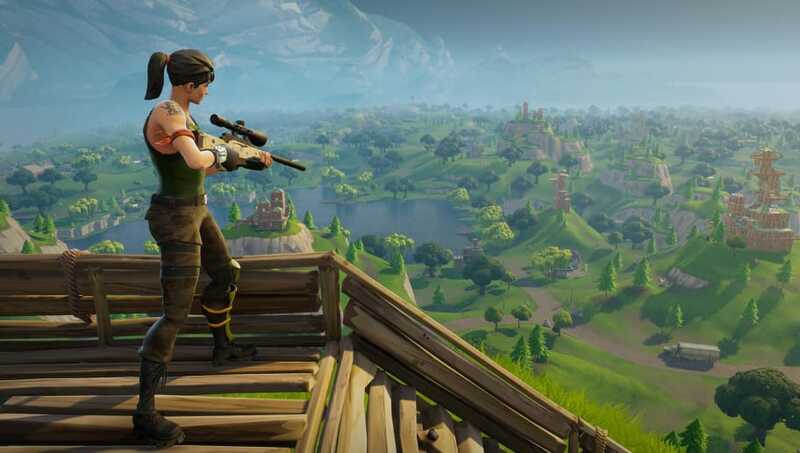 Superdata, a website that specializes in the games and interactive media statistics, predicts that Fortnite made $318 million in revenue in the month of May. This is the first time that the game has surpassed $300 million in a month and is looking about as strong as ever. Currently, the game is placed in fifth for PC and first for consoles in revenue for the month of May. This makes the game ahead of all other games on both platforms combined and the most successful Battle Royale game ever. Although the game is free, Fortnite is able to make its money by the purchases of V-Bucks within the game. These V-Bucks can be used to buy in-game cosmetics for the player. This is the typical model seen in most free-to-play games and is working very well for Fortnite at the moment. With actually being able to see the amount of money that the game is making in a single month, it really shows the size of the behemoth that is Fortnite. This figure is huge and really shows how Epic Games can afford to fund $100 million to the game's prize pools. Fortnite is still king of the video game world, and it is not showing any sign of slowing done.